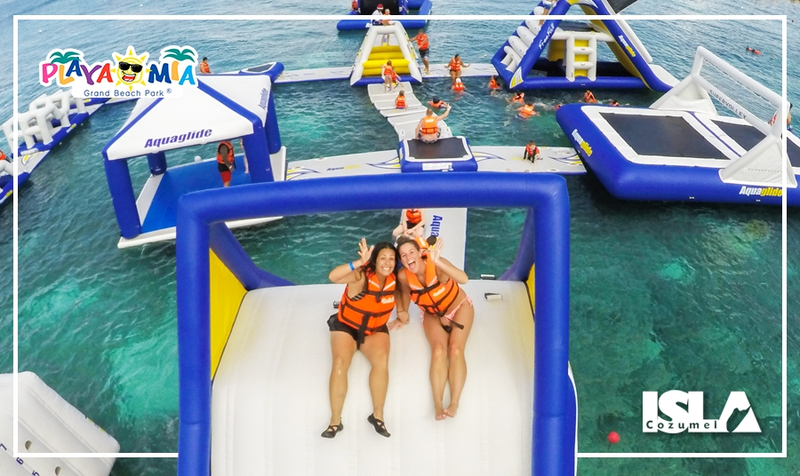 With 20 included activities and a wide selection of packages, our beach park is one of the best places to play when you visit the island of Cozumel. And we're not the only ones who think so. Read these recent reviews of Playa Mia - and then make plans to experience our beach playground for yourself! See all of our packages and tours for cruise guests and travelers and book your beach break at Playa Mia today!